Active leak coming in the basement level of the foundation walls of the produce cooler room causing a significant problem for employees and food storage for a major retail supermarket chain. 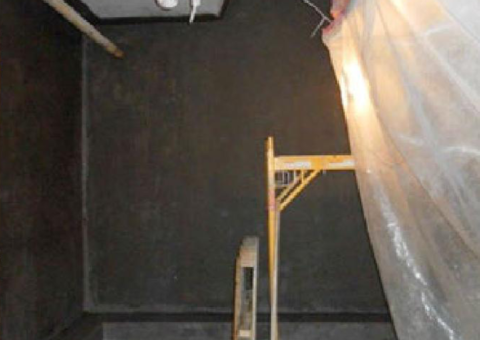 Our client had experienced the CN2000 waterproofing solution 3 years prior on another area in the same store and was convinced of the durability of the CN2000 coating. 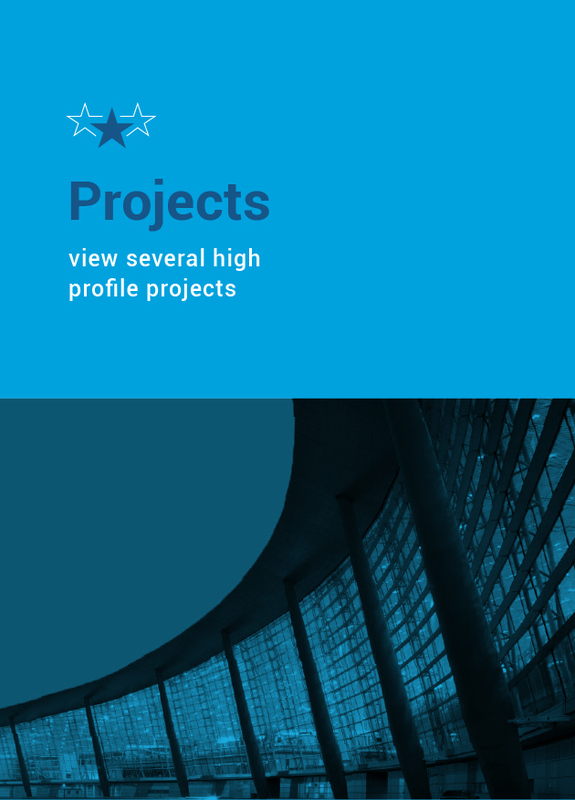 Previous experience with CN2000 determined Customer’s preferred solution for this phase of the project. Rapid cure time reduced time the Freezer was out of service. 2 days to Prepare the concrete. Chase the cracks and sandblast the concrete to open the pores. 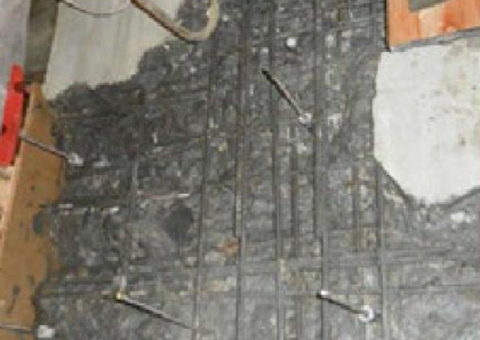 During the prep phase, our team found structural concerns in the concrete. 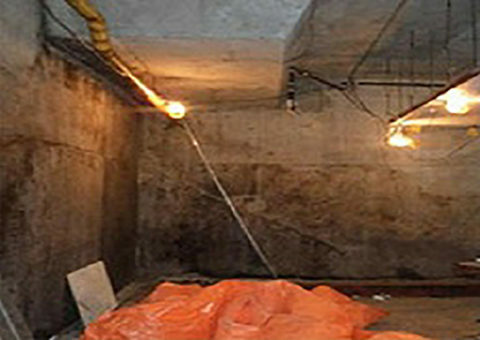 Kelso worked with the consulting engineers to complete the repairs. Active leaks were terminated using the CN2000 A (Insta-plug) material. Once the new concrete was installed and cured, the CN2000 B/C/D system was applied to the entire area.